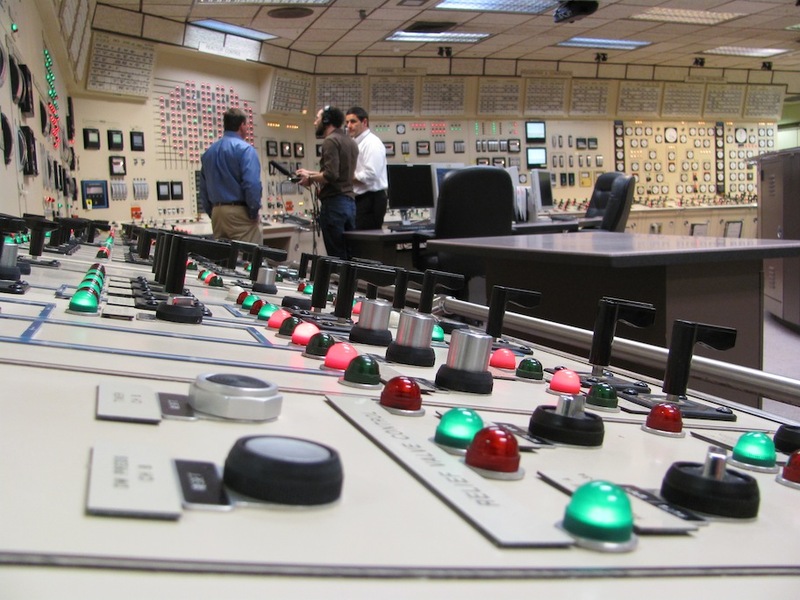 Are workers at U.S. nuclear power plants fully prepared to deal with emergencies triggered by natural disasters? 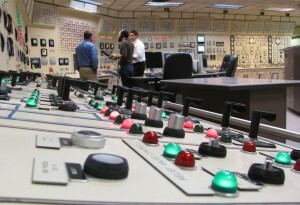 To find out, we visited the training center for Pilgrim Nuclear Power Station. Pilgrim is on the Atlantic coast near Plymouth, Massachussets, about an hour’s drive south of Boston. It’s one of 23 nuclear plants in the U.S. that use the same nuclear reactor design as the Fukushima Daiichi plant in Japan.